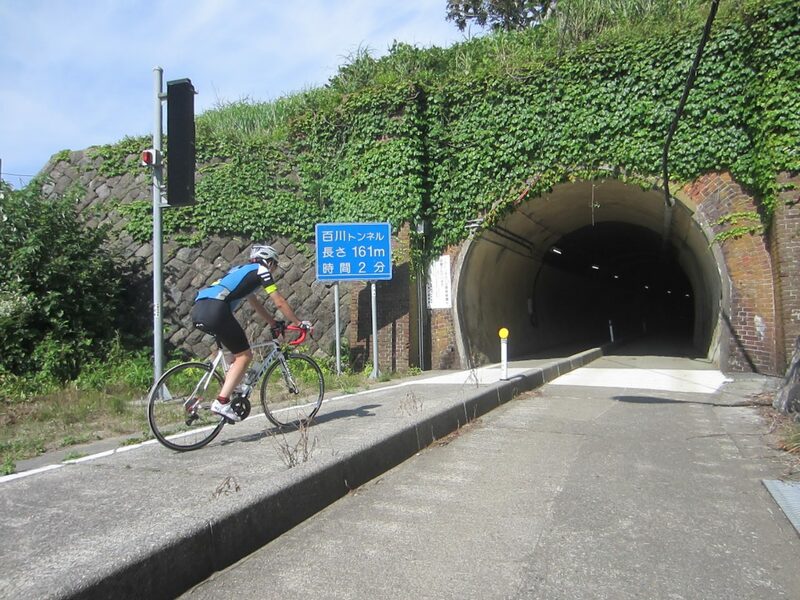 The Kubiki Cycling Road is a 33 km built atop the remains of the Old Hokuriku Railroad, which was moved into the mountains in the 1960s. 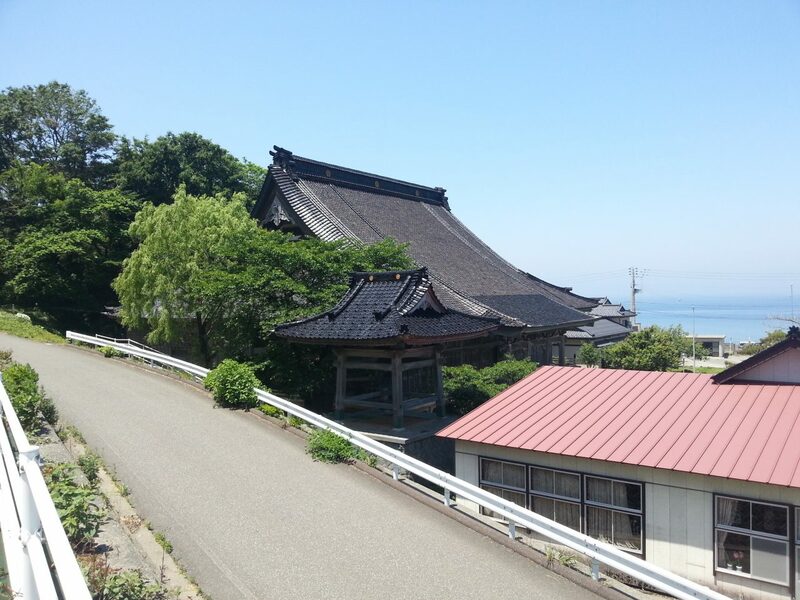 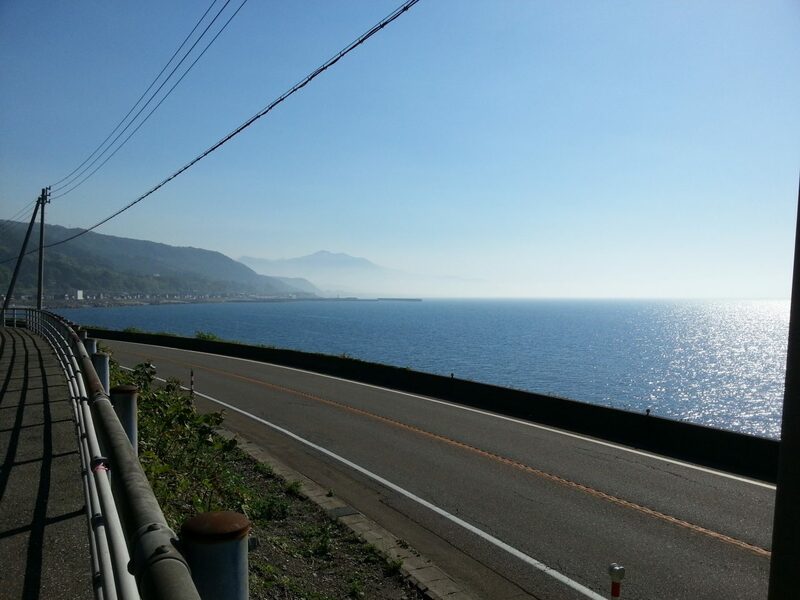 The road winds along the coast of the Sea of Japan passing through fishing communities and pastoral scenery, dotted with shrines, temples and more. 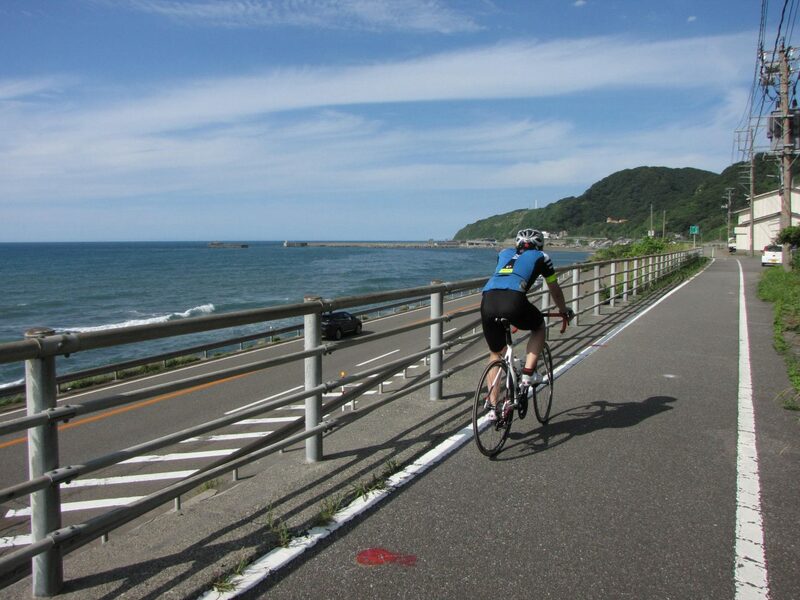 Rental bicycles are available at Itoigawa Station and Marine Dream Nou.